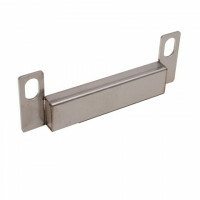 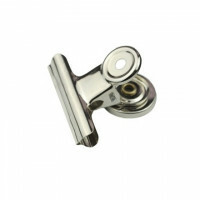 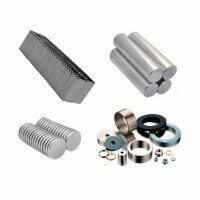 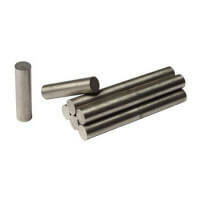 Metal discs with countersunk and either zinc, nickel, or stainless steel coating. 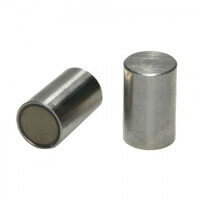 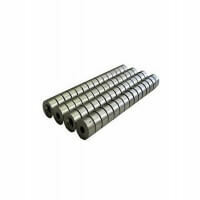 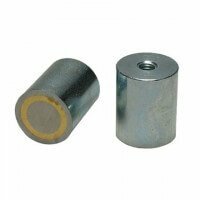 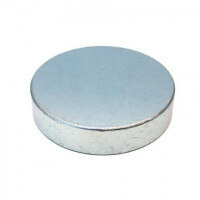 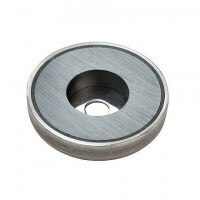 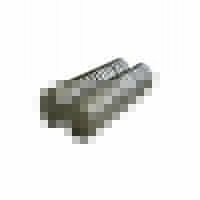 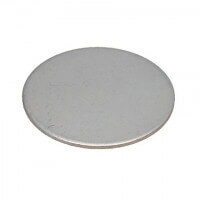 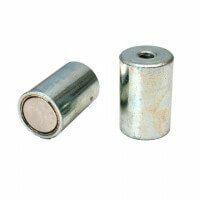 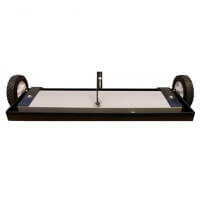 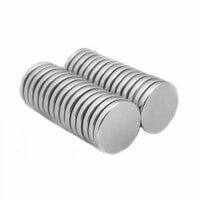 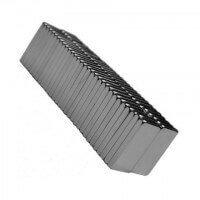 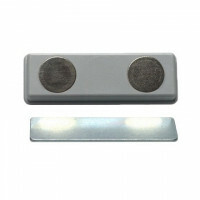 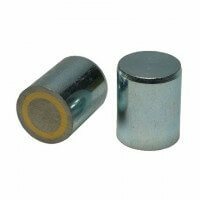 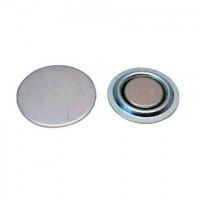 The metal discs are primarily used as counterpart for pot magnets or bar magnets. 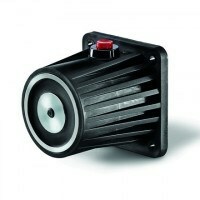 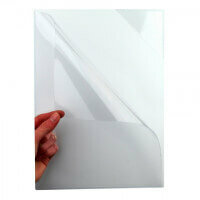 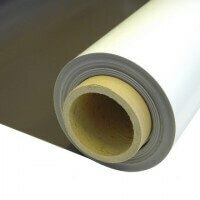 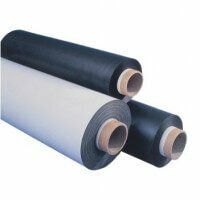 Solid quality and a clear alternative to other products on the market. 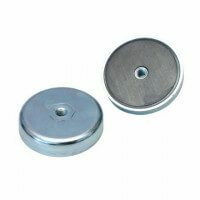 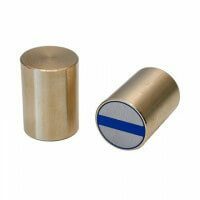 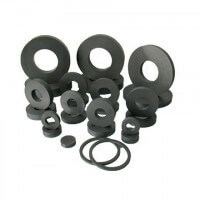 These metal discs are primarily used together with the range of Excello pot magnets and where there is no metallic counterpart. 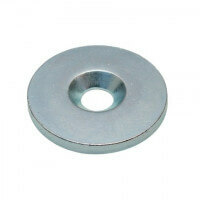 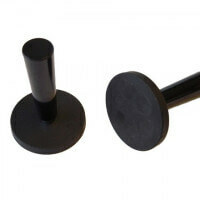 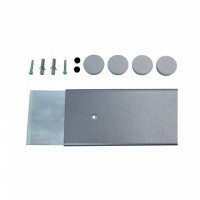 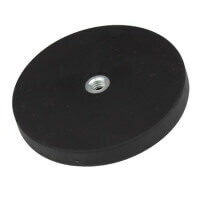 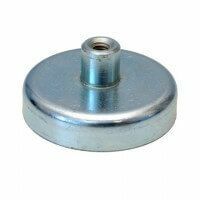 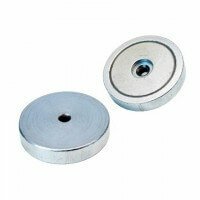 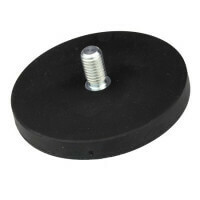 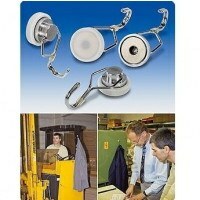 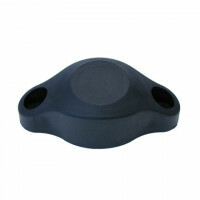 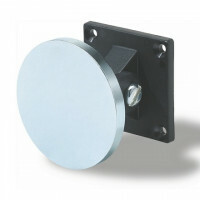 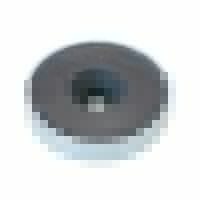 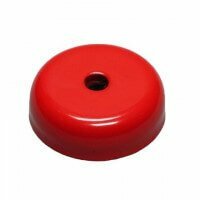 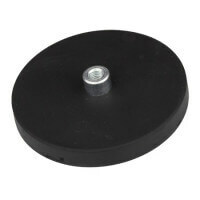 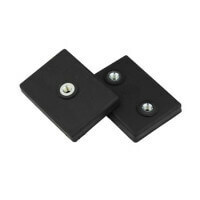 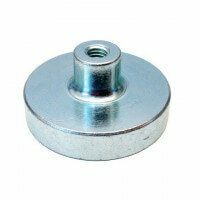 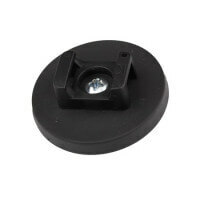 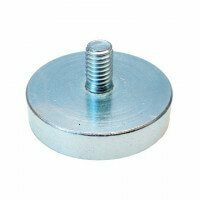 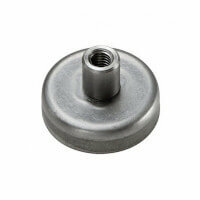 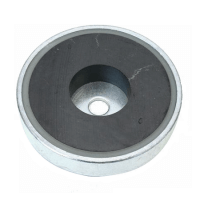 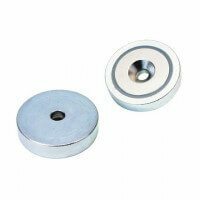 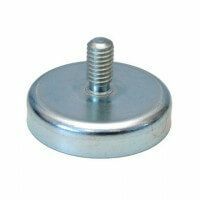 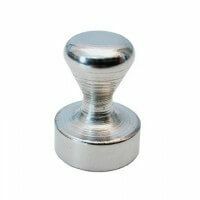 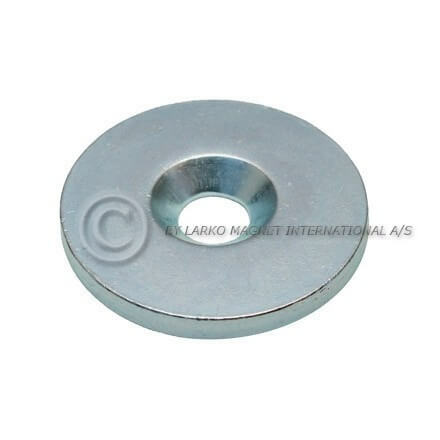 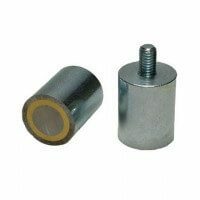 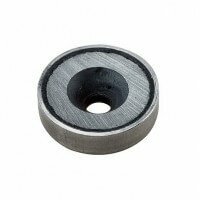 The metal disc is produced with countersunk holes and can easily be mounted with a screw. 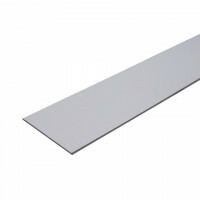 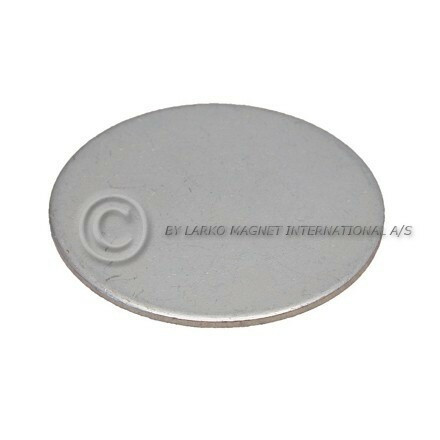 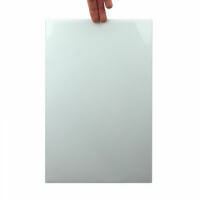 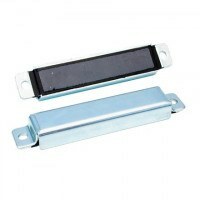 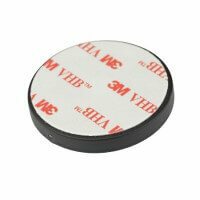 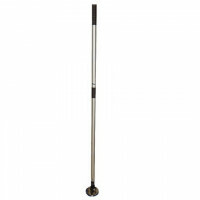 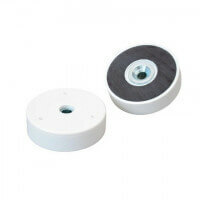 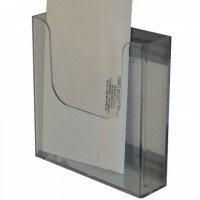 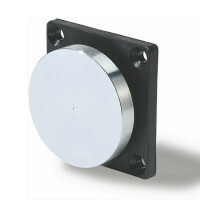 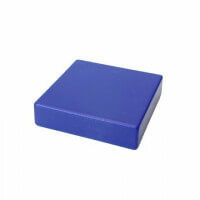 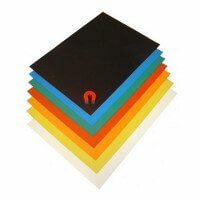 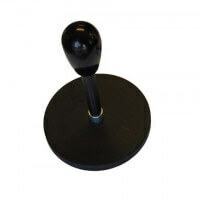 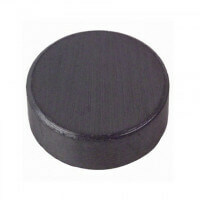 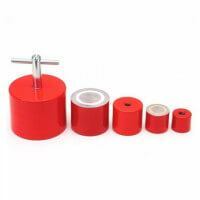 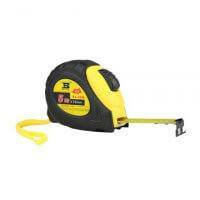 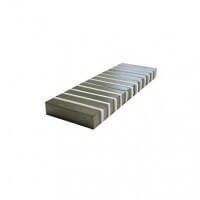 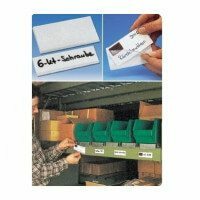 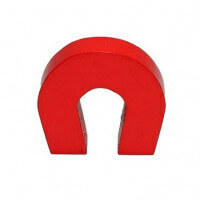 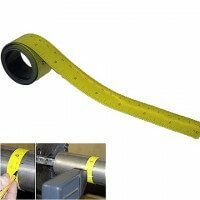 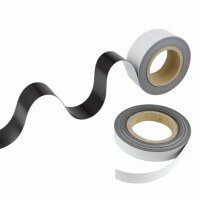 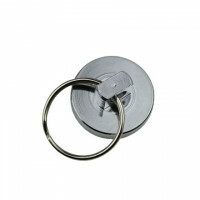 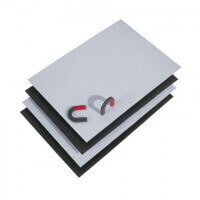 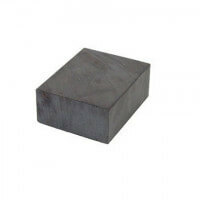 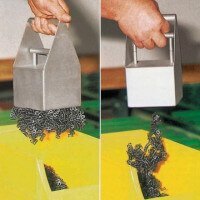 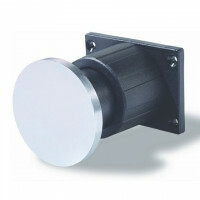 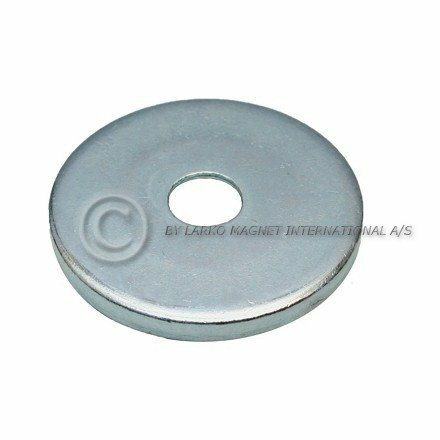 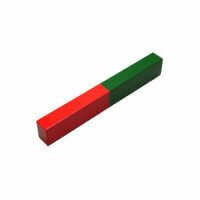 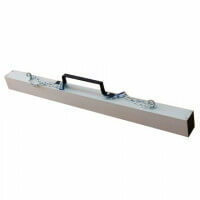 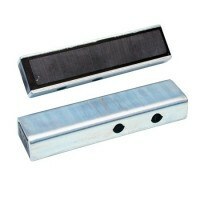 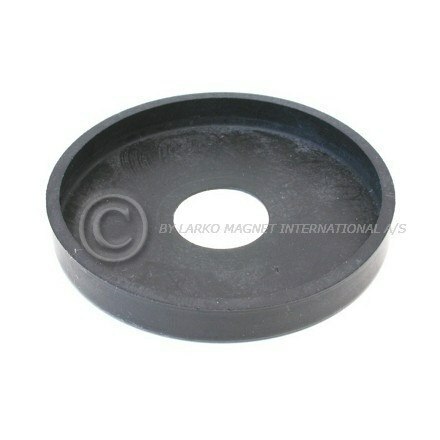 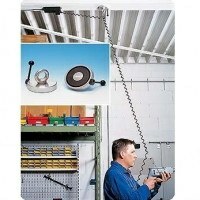 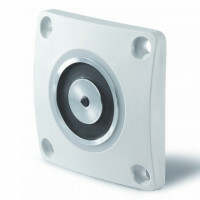 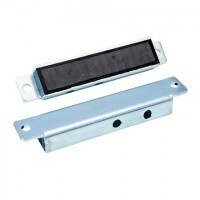 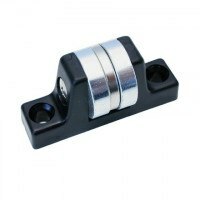 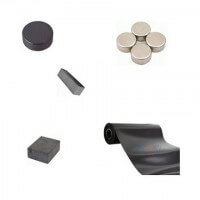 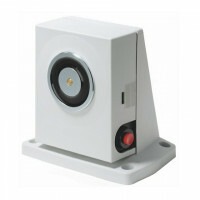 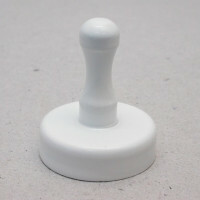 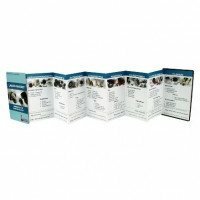 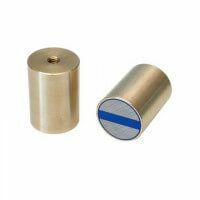 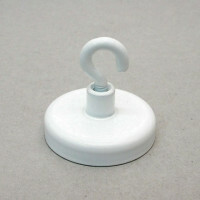 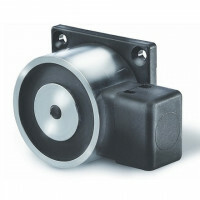 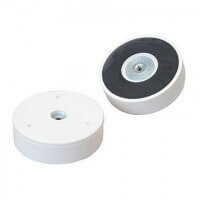 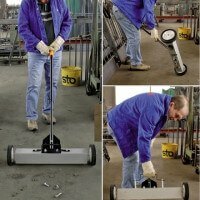 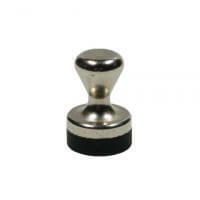 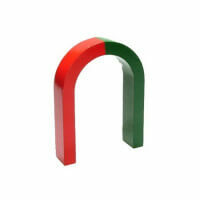 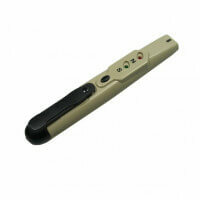 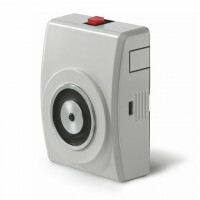 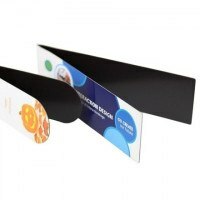 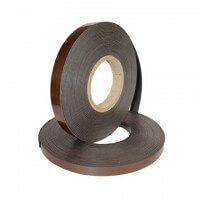 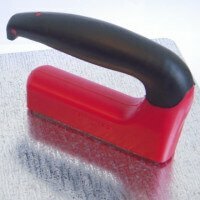 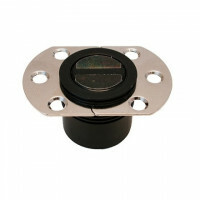 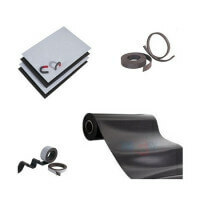 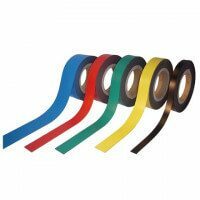 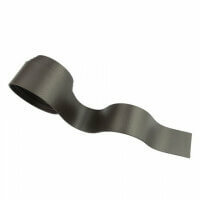 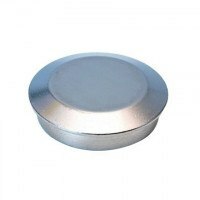 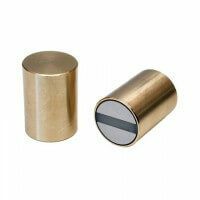 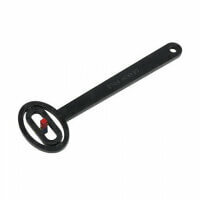 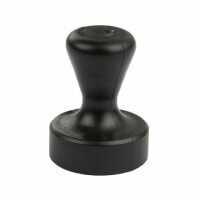 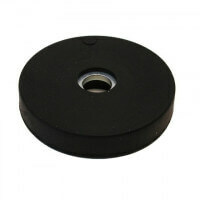 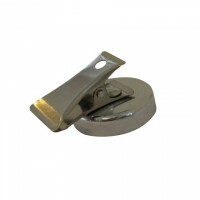 Wide variety of dimensions makes them suitable for almost every type of pot magnet. 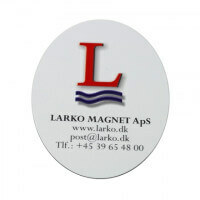 The metal discs are produced from Ø12 mm – Ø64 mm. 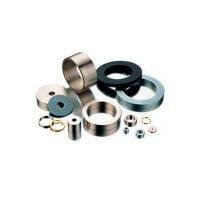 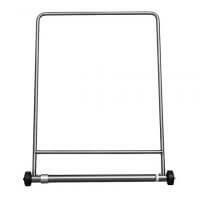 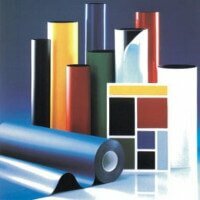 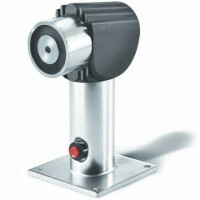 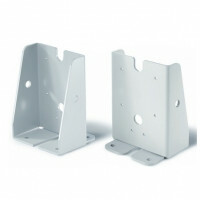 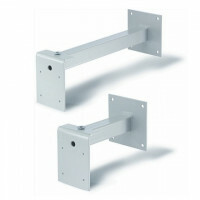 Primarily in zinc but nickel or stainless steel model is also available. 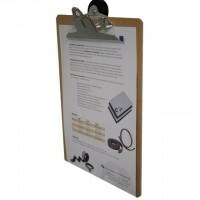 Please see the “Sizes and variants” for more information.